Over at The Open Bar on the Tin House website, Dorothy Allison writes about "Place." What do you notice when you first enter a story? Who is talking? Who are they talking to? Where are they standing? What’s going on in the background? Is there a background? 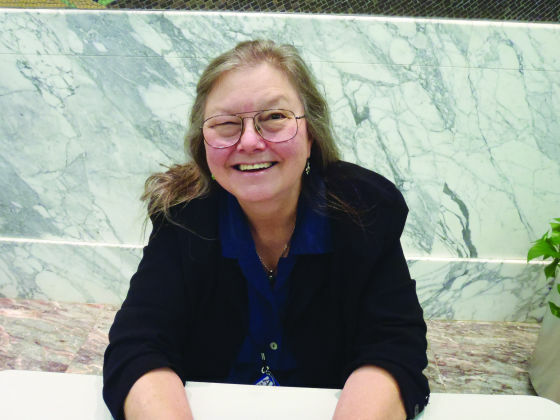 If you have not had the opportunity to be in a workshop or class with Dorothy Allison or are not otherwise familiar with her words on writing, this is a brief introduction to her work. If you know her writing and her work on writing, then you already know it's worth the click. Click to read "Place" by Dorothy Allison.